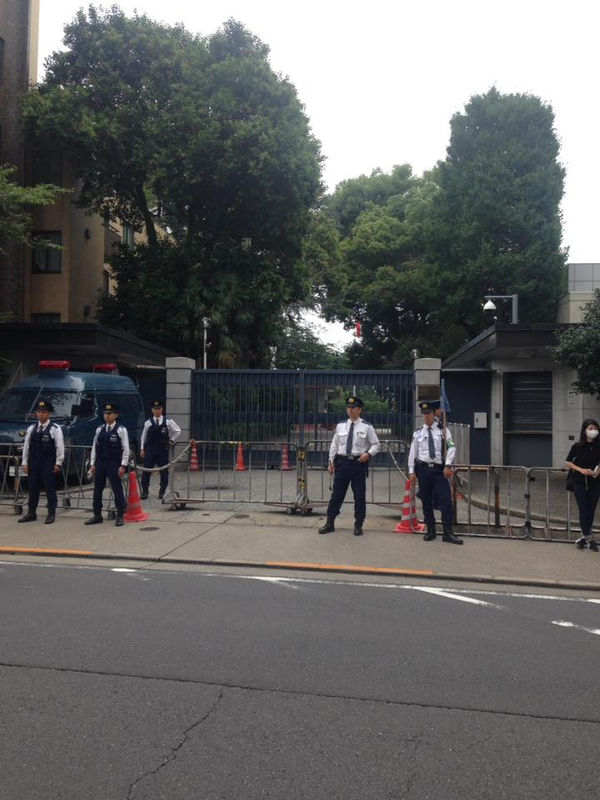 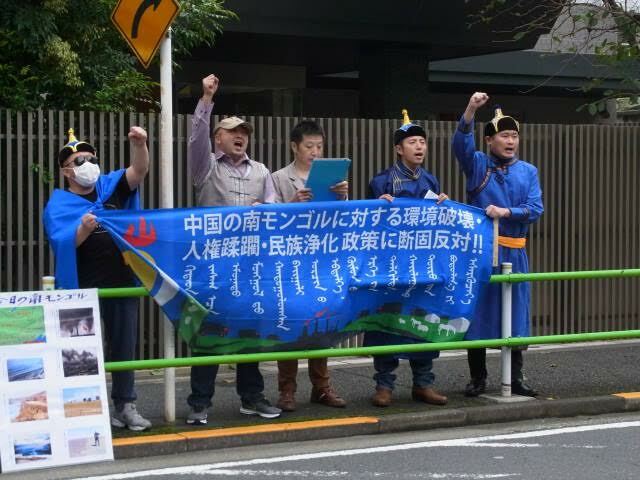 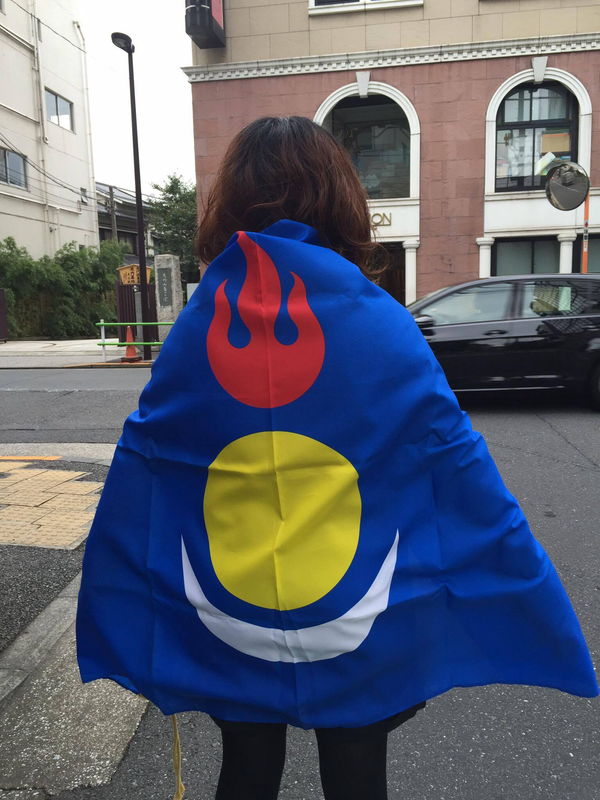 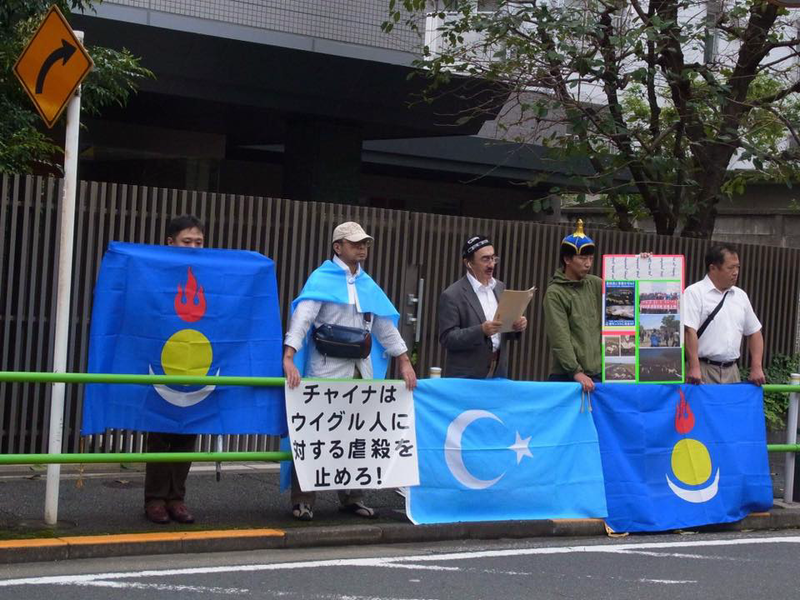 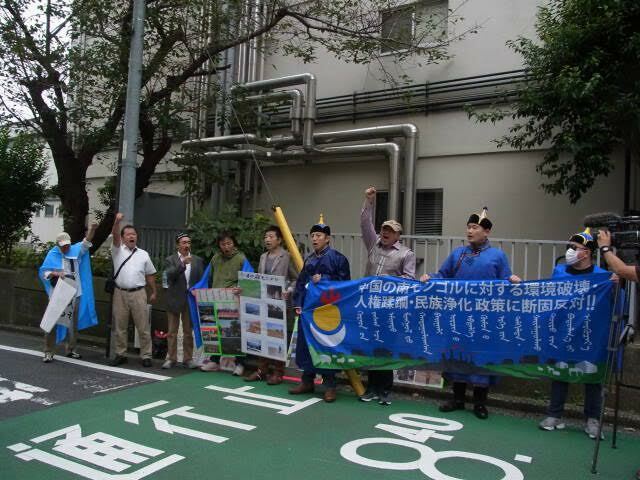 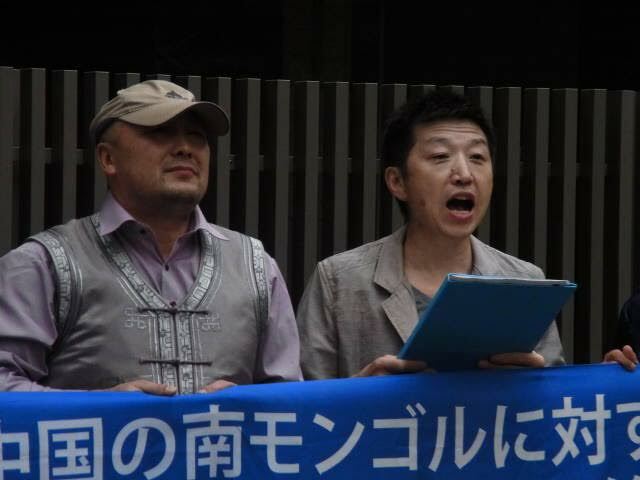 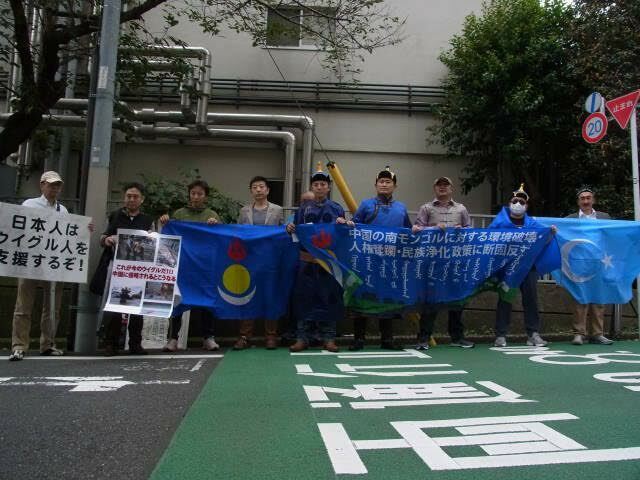 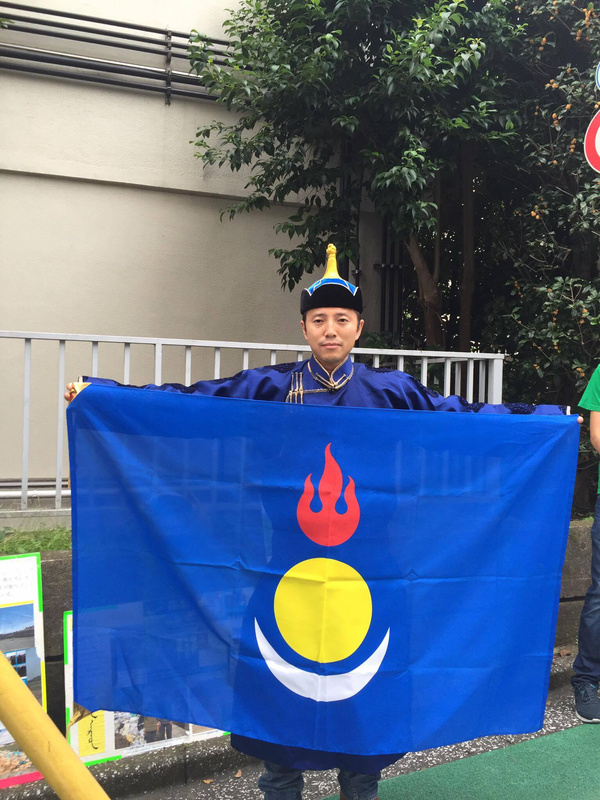 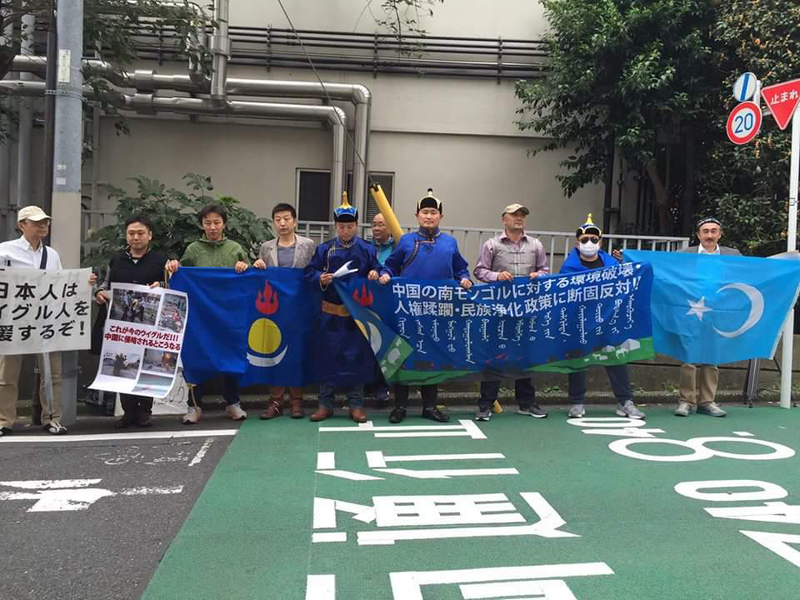 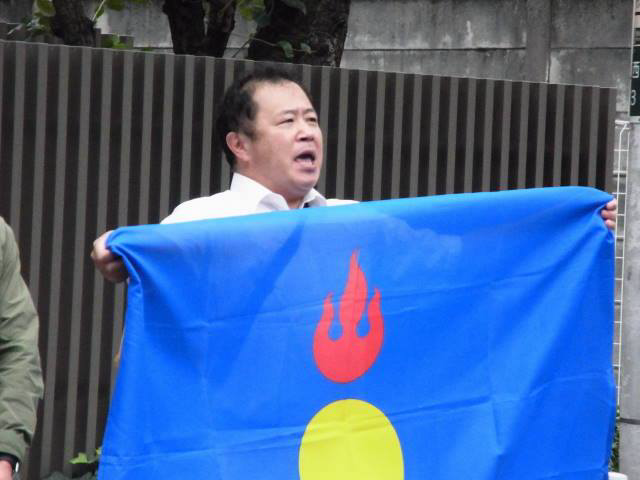 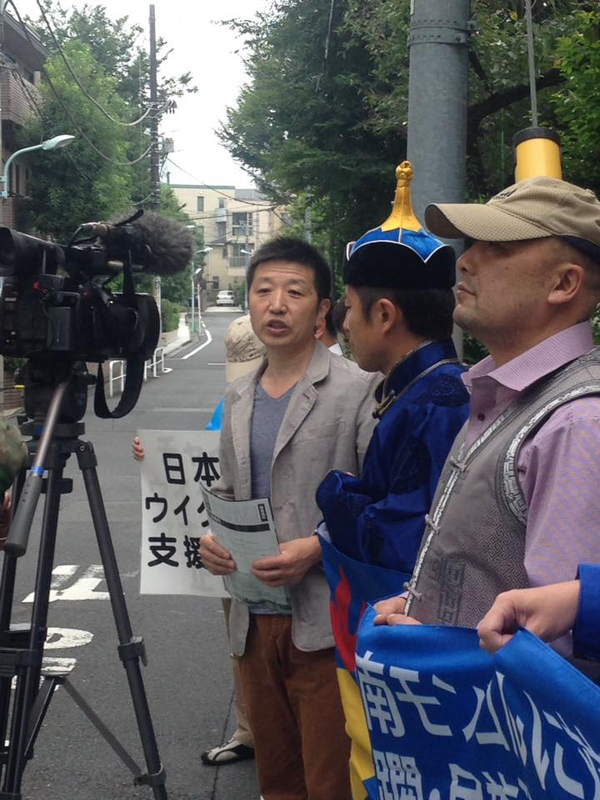 On October 1st ,2016, The Preparatory Committee of South Mongolian Congress with WUC’s Uygur Alliance in Japan planned for public protest rallies in front of Chinese Embassy in Japan. 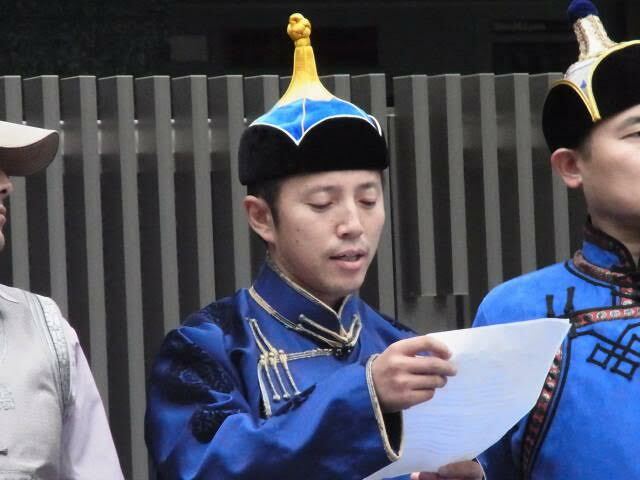 Others form Forum of Study in Taiwan and Chinese Ethnic Issue Institute also join in it. 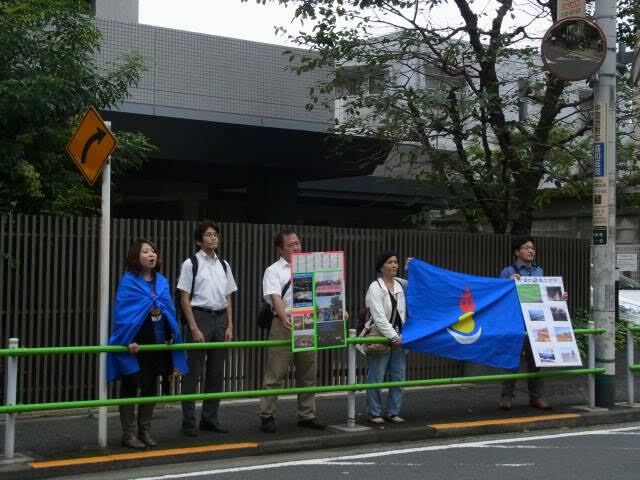 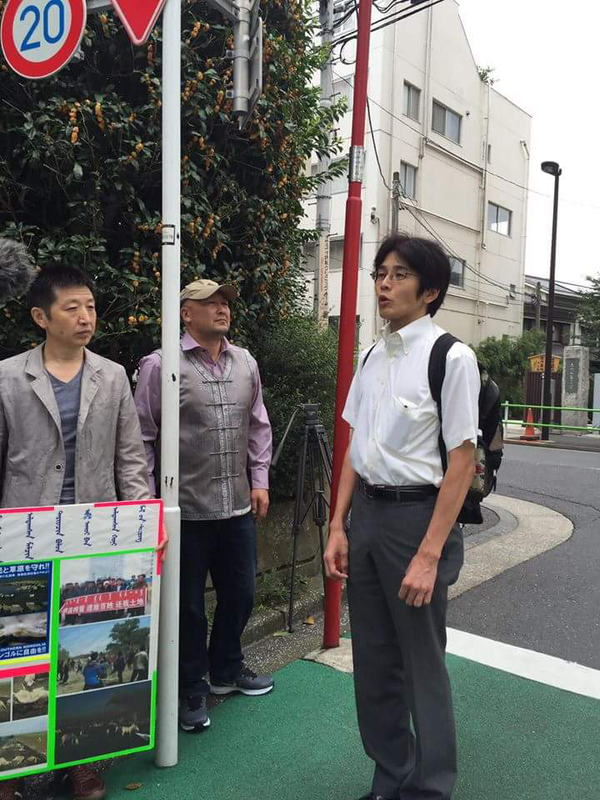 Olohnud Daichin, the secretary-general of the Preparatory Committee of South Mongolian Congress, Muhamed Tuur，the Representative in East Asia of WUC, Nagayama，the president of Forum of Study in Taiwan and Yoshida，the Representative of Japan House gave speeches in front of Chinese Embassy in Japan.